In most ethnic cultures, sacred places serve an important social function. The qualities, typical of these places, explain to western people the magic magnetism of these “holy grounds”. During our international Logos Duo concert tours we have had the opportullity to visit quite a few of these places. Uluru, the “Shadowgiving Mountain” of the Aborigines, better known under its Western name of “Ayers Rock” (Australia), impressed us more than any other. The presence of water and an enormous monolith in the midst of the vast desert plain is given as an explanation for its magical appeal. But to the Aborigines, each little place of the rock contains tracks of their ancestors, the “Dreamtime People”, who live in this mountain and speak to them in the sounds of the winds howling through the crevasses and rockholes. Uluru is also the dwelling-place of the “World Serpent”, the most powerful totem shared by the surrounding tribes. 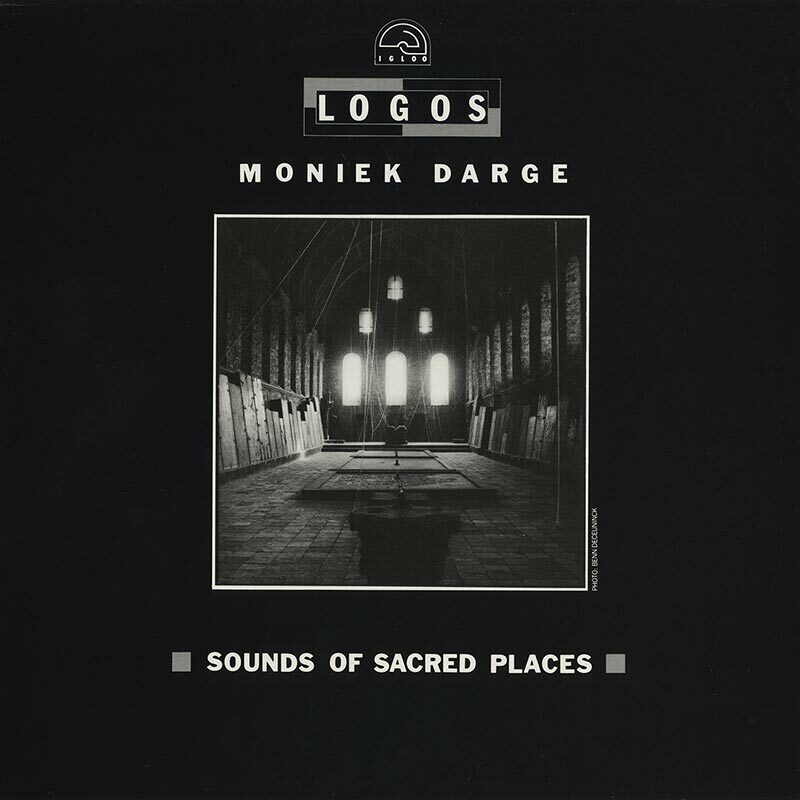 “SOUNDS OF SACRED PLACES” attempts to transform the listener into a living witness of the sounds of similar places, not far away in any specific ethnic culture, but in Flanders.